"As the Corvette Stingray hits roads around the world, we want Corvette owners to know that Mobil 1 motor oil is specifically designed to meet their high-performance demands and will help keep their engines running like new." 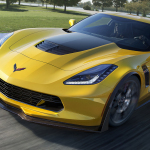 FAIRFAX, Va. & DETROIT--(BUSINESS WIRE)--ExxonMobil today announced a new lubricants technology agreement with General Motors (GM) for the Chevrolet Corvette. 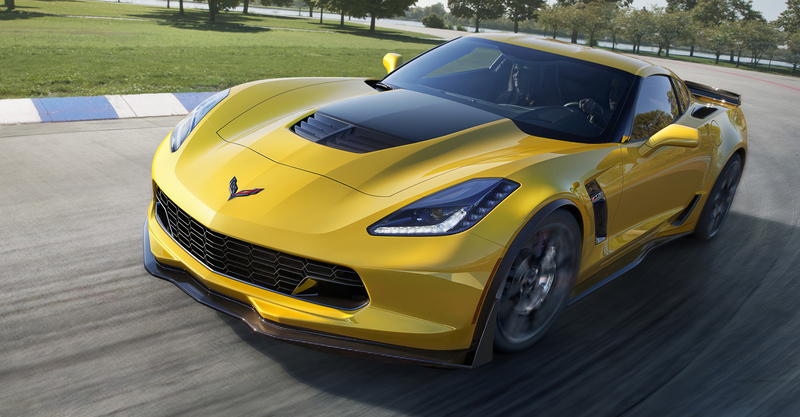 As part of the relationship, Chevrolet has chosen Mobil 1™ motor oil as factory fill for the highly anticipated 2015 Corvette Z06 and the 2014 Corvette Stingray with the Z51 Performance Package. Building on a 21-year lubricants relationship with ExxonMobil, Chevrolet also named Mobil 1 5W-30, which meets or exceeds GM dexos1® specifications, as the recommended service fill for all Corvette models. In addition, for on-track and high-performance applications, Chevrolet is recommending owners use Mobil 1 15W-50 to ensure full engine protection and optimal engine efficiency*. With a factory-fill relationship that began in 1993, ExxonMobil has a legacy of helping Corvette engines perform at their maximum with Mobil 1 lubricant technology. Mobil 1 motor oils are designed at the molecular level and enhanced with a proprietary additive system to provide outstanding protection against wear, high heat, cold weather and sludge buildup. In addition to select production Corvettes, Mobil 1 lubricants drive efficiency and power for Corvette Racing’s C7.R in the TUDOR United SportsCar Championship. With Mobil 1 lubrication technology, the Corvette team competes in some of the most demanding endurance races in the world including the 24 Hours of Le Mans, Rolex 24 at Daytona and the Mobil 1 Twelve Hours of Sebring. For more information about Mobil 1 motor oil, go to www.mobil1.com. *See Corvette Stingray Owner’s Manual for full details and manufacturer recommendations.